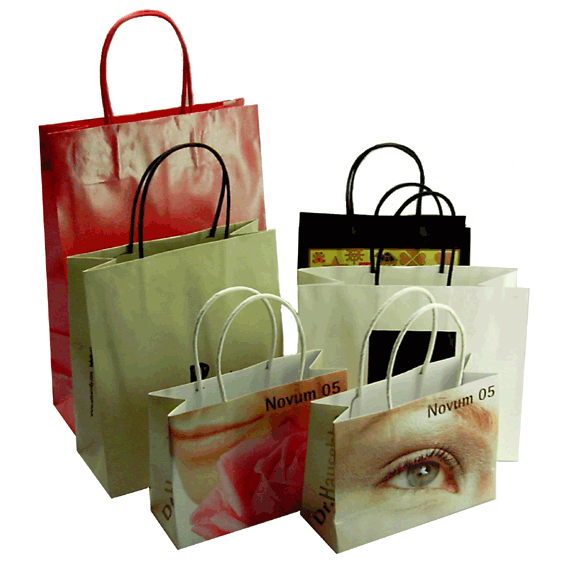 Beckdale offer a design service for exhibition j fixed paper carrier bags. The Companys fine staff assist throughout, helping businesses choose the right j fixed paper carrier bags. To discuss choose by material or similar , get in touch with our offices using the above details.